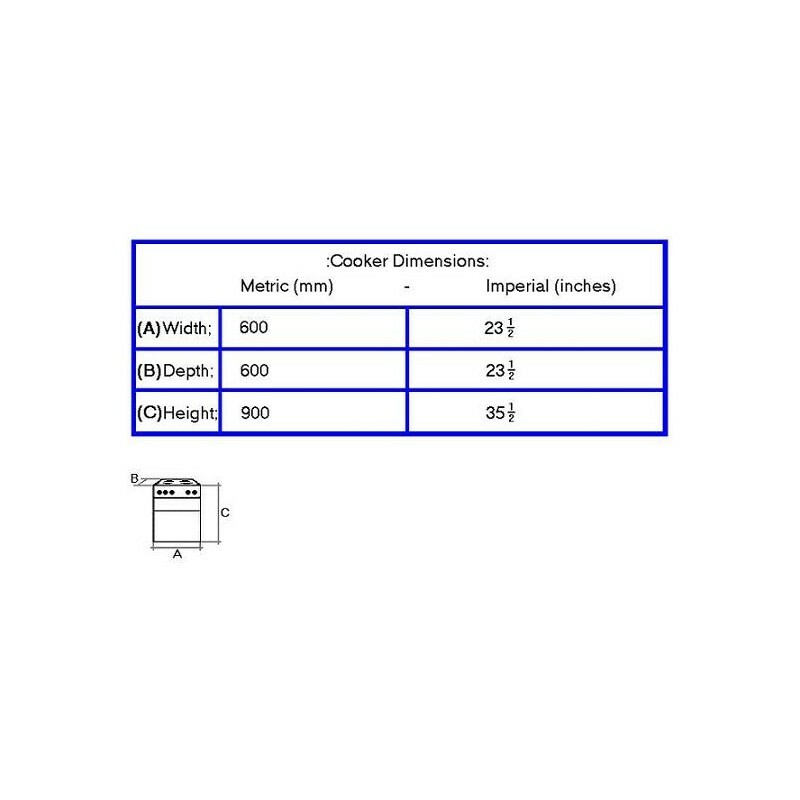 Stoves Gas Cooker Stirling TGCST600G, Gas 60cm Wide Cooker. Stainless Steel. 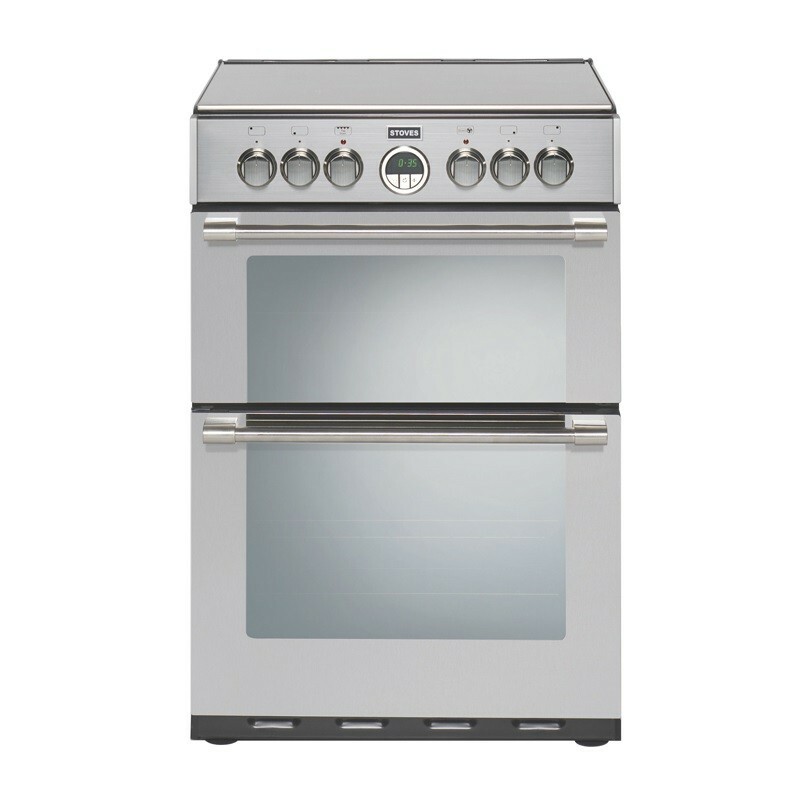 Stoves TGCST600G Sterling Gas Cooker 60cm Stainless Steel or Black. 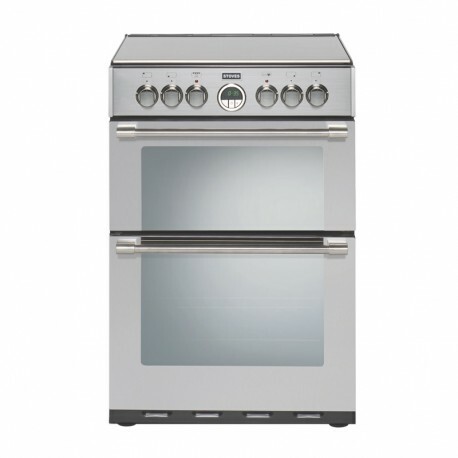 Home > Cookers>Cookers>Gas Cookers>Stoves TGCST600G Sterling Gas Cooker 60cm Stainless Steel or Black. Our freestanding cookers are a design classic. Built in Britain to the highest standards, these authentic and original cookers are available in dual fuel, gas and electric options for trusted performance and versatility.